Embrace: A place for youth to feel welcome, learn new skills, and make new friends. Empower: Build strength, raise self-esteem, and develop resiliency. Encourage: Youth to be confident, self-advocate, and protect self and others. 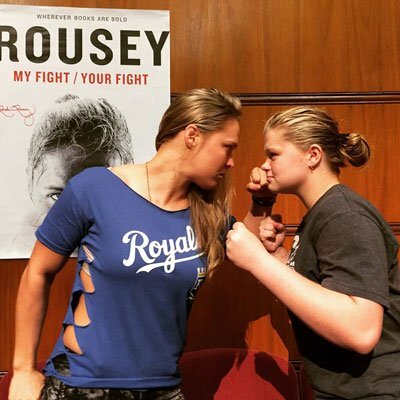 Ronda gave this advice to our daughter Claire. Advice that saved her life and inspired Claire to start E3. 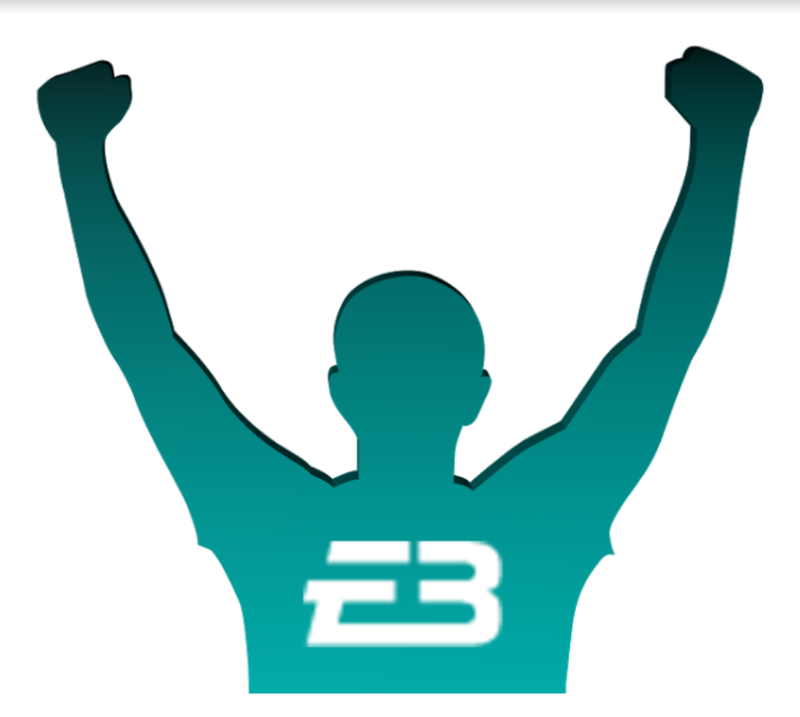 E3 Scholarship Fund is dedicated to helping children who struggle with bullying, anxiety, depression, thoughts of suicide, or need financial assistance to pursue an activity to help them build confidence. 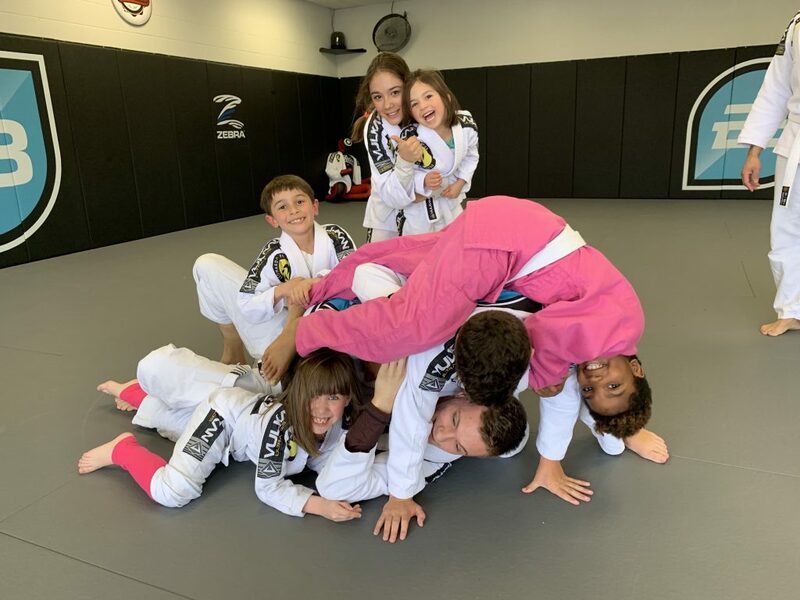 World-class Jiu-Jitsu for Adults and Youth, Kids Fitness Classes and Bully Awareness training – you’ll find it at E3 Sports Facility! Membership fees go toward our nonprofit that is working diligently to build resilience in youth throughout the nation. Learning the way your child learns is vital to their success. E3 provides the Kolbe Y™ Index to aid in educational planning for your children. This allows teachers the opportunity to better understand your student’s unique needs to help them be successful throughout their career. Bullying is a problem our nation continues to face. Bullied But Not Broken enables children who have been bullied to overcome their experiences. Founder Claire Tietgen interviews professional athletes and celebrities about their bully experiences and suggestions. It May Even Save a Life!